One of the biggest Bollywood releases in recent times, Fox Star Studios’ Bang Bang was released in over 5,000 screens worldwide (4300+ in India). 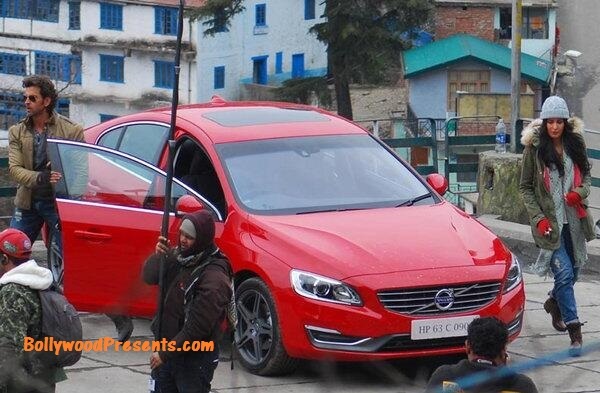 Its also the second Indian production, after Dhoom 3, to be released in IMAX. Primarily liked by the youth, the movie was particularly appreciated in the North of India, where the response to the movie has been sort of phenomenal. The fact that the movie was released on a long weekend, and didn’t have much competition (barring ‘Haider’) did help it get a great opening. There were also no other big releases planned for the next three weeks, which means Bang Bang got all the opportunity it needed to become one of the biggest grossing movies in recent times. The movie targets mainstream audience and is an action thriller similar to Dhoom 3, though it is melodramatic at times. Audiences were also keen to see Hrithik back in the action avatar, after a long time (last time he did that was in Dhoom 2). The lows: Music is disappointing, barring one song there’s no other song that you’ll remember once you step out of the theater. The action can seem too much (too many bullets spraying scenes) but if you’re youngster you probably may not complain about this part. 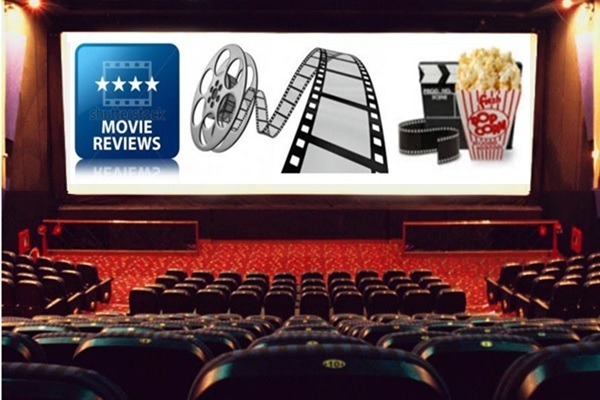 The movie seems to drag at places (one of the reasons for that is because the music is not able to make the right impact) and at times the plot seems predictable too. If you’ve seen the original (Knight & Day) there’s probably not much more to the content. Danny Dengongpa looks menacing but his role is comparatively smaller and his dialogues mediocre. Senior actors like Kanwaljeet Singh and Deepti Naval are utterly wasted in the movie. Having said that its a great attempt by the director to make a top-notch action movie! Flyboarding, Formula 1 car chase, the foreign locations does add to the spectacle. The overall action standard is high, although not exactly at Hollywood level. Guys (more of youngsters) & college students will probably enjoy this movie more than say couples or families who go to see the movie. So does the movie really live up to the hype that it had created? Well, you can say almost…probably a notch lower! 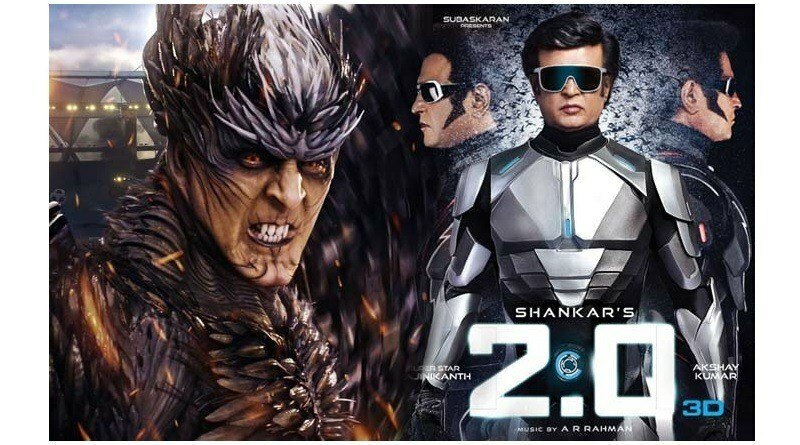 The movie has got off to a great start but because the production costs are high (140 crores), it will be interesting to see how much more the movie is able to earn. Bang Bang, which marked the return of Hrithik after a long break did succeed in making the right kind of noises. The buzz around its release only got bigger as days passed. 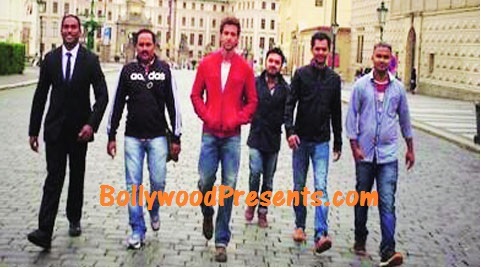 Hrithik Roshan’s latest film Bang Bang is made on a whopping budget of Rs. 140 crores, making it one of the most expensive Bollywood films made ever. Big moolah paid to the actors, F1 car, jet ski, lots of action (and better action compared to Bollywood standards) have all contributed to the costs. But then Fox Star Studios has justified the cost for the following reasons. Bang Bang has the hottest pairing in Bollywood – Hrithik Roshan and Katrina Kaif (their sizzling chemistry was last seen in Zindagi Na Milegi Dobara), and Hrithik of course happens to be one of the most expensive stars in the country. Katrina may not be the numero-uno today, but even she’s among the highest paid actresses in India. Bang Bang is an adventure film on a large scale, its an action-romance where stars had to travel across the world to solve a mystery. The story took them to exotic locations in Prague (Czech Republic), US, Abu Dhabi (UAE), Thailand, Greece, and the makers of the movie did not compromise on the scale of the film and gave the story it’s necessary due. If you have seen the trailer, you can get a feel of the quality of the action that you can see in the movie. The action is simply out of the world – something that Bollywood has never seen before. For that, the producers had to rope in Andy Armstrong (Hollywood action director who has worked on The Amazing Spiderman 2) to deliver these breath-taking action stunts; he’s definitely one of the best in business and doesn’t come cheap. Some of the action sequences involved Hrithik driving a F1 car, water-skiing after being tied to a sea-plane, and doing the fly board stunts. Such action stunts have never been tried before in Bollywood, and these are the shots that have become the most talked about scenes from the film, something that is expected to drive the opening of Bang bang. The buzz generated is because of the spectacle created, which obviously required lot of money to shoot. The director had a vision to create something that was larger-than-life, and the producers did stick their necks out to make sure they did not compromise on the directors vision. The makers have taken the risk and gone all out to make Bang Bang a big film, and made sure it got the budget it deserved. One of the hottest films of 2014, Bang Bang has generated tremendous buzz and nothing has been compromised on the look and feel of the film. Its music is also topping the charts with some cool dance moves by Hrithik. So Fox Star Studios and Siddharth Anand do deserve a pat on their backs for finishing what they started out to do – make a film that has never been made in Bollywood. Bang Bang will surely redefine the action genre and set a high benchmark for other Bollywood films to follow. It might be a while before any Bollywood actor does an action film that matches the scale and energy of Bang Bang. Bang Bang seems to be an outright action movie, and going by the looks of the trailer, there seems to be plenty in store. And Hrithik looks the perfect man to play the part in this adrenaline rushing trip! Hrithik has some cool dance sequences in this movie. And there’s even Hrithik’s tribute to Michael Jackson. 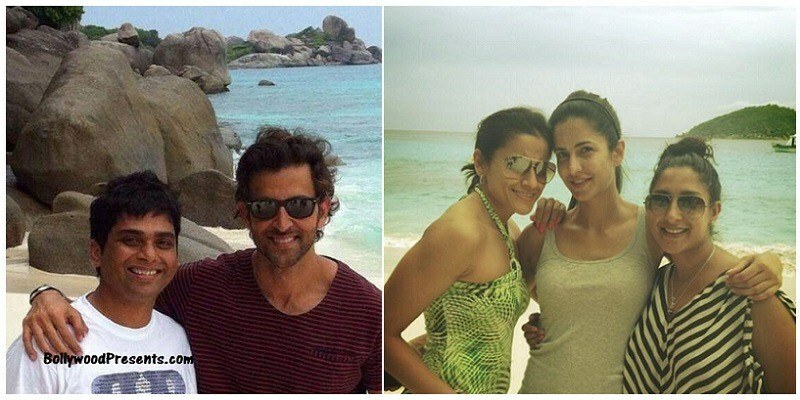 Recollect seeing Hrithik Roshan and Katrina Kaif’s chemistry in Zindagi Na Milegi Dobara? This time its going to be even better. And she’s even matching steps with Hrithik on the dance floor.